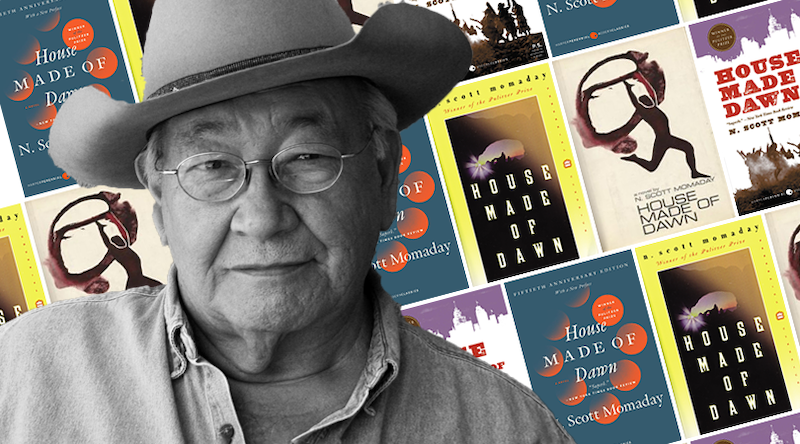 We should all be talking about N. Scott Momaday right now. Momaday—a novelist, short story writer, essayist, poet, and academic—has devoted his life to preserving the Native American oral and cultural traditions, in part by educating students and the wider public about sacred places and practices. He was named a UNESCO Artist for Peace and an Oklahoma poet laureate; given the first ever Lifetime Achievement Award from the Native Writers’ Circle of the Americas; honored with the 2007 National Medal of Arts for “introducing millions worldwide to the essence of Native American culture”; and will, on May 1 of this year, receive the Ken Burns American Heritage Prize at a ceremony in the American Museum of Natural History in New York City. 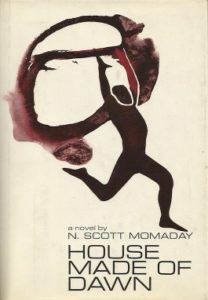 As for House Made of Dawn itself, the book began as a series of poems and eventually morphed into a lyrical novel about a young man named Abel who returns to his New Mexico reservation after fighting in WWII and tries to reconnect with the values and traditions instilled in him by his grandfather, but finds himself emotionally severed from this previous life, caught between two different worlds. It’s an incredibly powerful, moving tale, which has been widely praised for its humane characterization, intricate construction, and evocative detailing of Indian life. 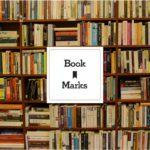 Below, to mark the anniversary, we take a look back at two reviews—one classic, one contemporary—of this iconic novel. And the single deep voice of the singers lay upon the dance, lay even upon the valley and the earth, whole and inscrutable, everlasting. “Momaday maintains an economy of language throughout the novel, from the first chapter of only 307 words until the final, 185th page. He weaves together stories, details, and experiences from the Bahkyush, Kiowa, and Navajo traditions, with references to Roman Catholic and white American culture. Many of the novel’s characters were inspired by real or historical figures. 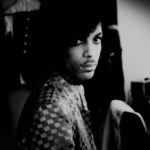 Much of Abel’s pain comes from feeling like an outsider, what the author himself called ‘psychic dislocation’: the pain of being a Native American man in Los Angeles, far from his grandfather and from the life-giving, world-sustaining traditions of his home at Jemez Pueblo in New Mexico. Abel has survived the front lines of World War II, and, after his return to the United States, he struggles with depression and alcoholism. He spends time in prison. He attempts to heal. While others have pointed out that Momaday, with his short, terse sentences and journalistic style, echoes Ernest Hemingway, perhaps that is simply another way of comparing the unfamiliar to the already familiar, of bestowing value without questioning our values themselves. Abel’s story is radically transformed by his identity as a man of Native American heritage, and by the author’s poetic sensibility, a style that manifests as physical lyricism and that owes its success to the oral storytelling so important to Native American writers in general and to Momaday in particular, himself a member of the Kiowan Tribe.